After all the planning, posting, and prize selection, picking a winner for your Facebook contest doesn’t sound so daunting … until you sit down to actually do it. There are, for starters, many different ways to pick a winner for a Facebook contest and you don’t want to make this important decision toward the end of the contest. Instead, make it at the same time you’re doing all the other planning. Your participants will appreciate knowing up front exactly what method you’ve chosen. Feeling the pressure and wondering about the best ways to pick a winner for your next contest or giveaway? Follow these simple but oh-so-important guidelines and you’ll be just fine. Sometimes we get so used to seeing other brands do things a certain way that we think it must work, only to later find out the hard way that it definitely does not. This is particularly common with social media contests and giveaways, so upfront planning is essential. Certain methods of choosing a winner, for example, are impossible to track—and may actually go against Facebook’s contest guidelines. A frequent example of this is the “Tag a Friend” or “Share This Post” requirement that you’ll see lots of brands using for their contests. Both of these tactics are prohibited, and the latter is almost impossible to accurately track on Facebook (especially once people start sharing the contest on their personal profiles). Know what you can track and what you can’t, and think about how this will influence your winner selection. Ideally, choose the winner-selection method that supports your goals for the contest. If brand awareness is a top goal, choose “best choice” or “popular vote” options. Just want to get a ton of engagement? 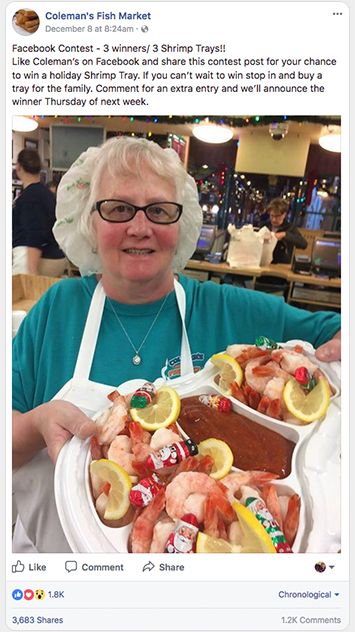 Then a “winner chosen at random” will work. Bottom line: Working backward from your end-goal before you start the contest will help ensure you meet your top goals and don’t hit any snags at the last minute. Plan how you’ll choose a winner well before you announce the contest and start getting participation. People need to know what the criteria is to enter and to win. Some contests, for example, will have winners chosen randomly. Others will be chosen by popular vote. There are several different ways you can choose a winner, but whatever way you choose, you want to make it clear to participants up front. 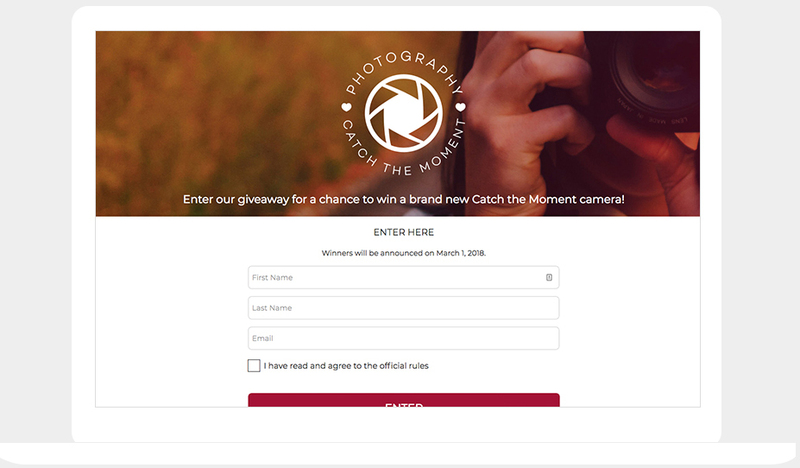 If you’re going to choose your favorite fan photo, caption, or entry as the winner, tell people up front so they’ll work extra hard to create great content and win. This benefits your contest, and has everyone participating step up their game. The opposite is also true. If you’re choosing via random selection, make that very clear. Otherwise, the person who spent an hour crafting a gorgeous image might get really angry when something random and not so appealing wins the contest. Make your method of winner selection crystal clear from the very beginning of the contest. Include it in the terms and guidelines of the contest, and be specific. Random selection, where all a winner has to do to enter is follow the participation guidelines and get a little lucky. The best way to choose a random winner is to use contest software like ShortStack which has a “Pick Random Entries” feature. Your choice, where you’ll choose the winner based on what you like, and how closely the entrant followed your guidelines. This can encourage participants to work hard on their entry, which is good news for your contest. Popular vote. This type of contest is often broken down into two distinct stages: the entry stages, and the voting stage. It can help drive big increases in engagement and awareness as people as their friends to come vote so they can win. You can use ShortStack to set up gorgeous voting pages that limit how often people can vote. Most likes, where contest entries that gain the most likes or engagement win. This is another variation of the popular vote. While it’s a little easier for people to vote, it’s much more difficult to track. You might also consider stating up front that you’ll choose the winner from the top ten entries with the most votes — this can help prevent cheating. 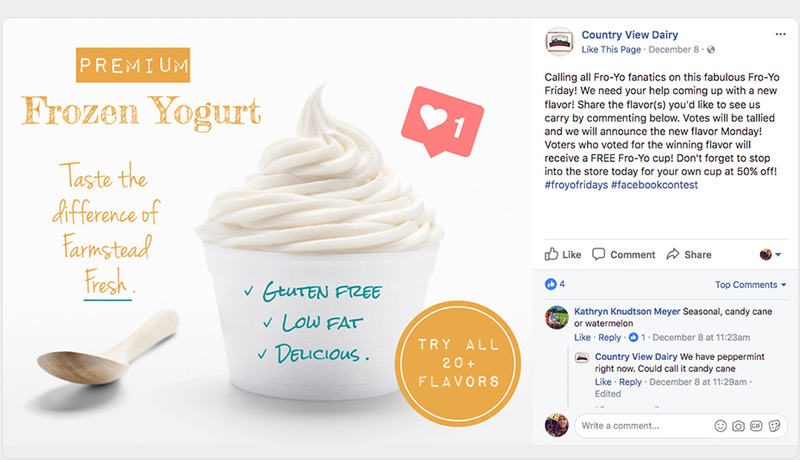 All methods of choosing a winner for your Facebook contest can be customized depending on the type of contest you’re running, including whether you want to choose people based on their photo submission or the comment they leave on your post. 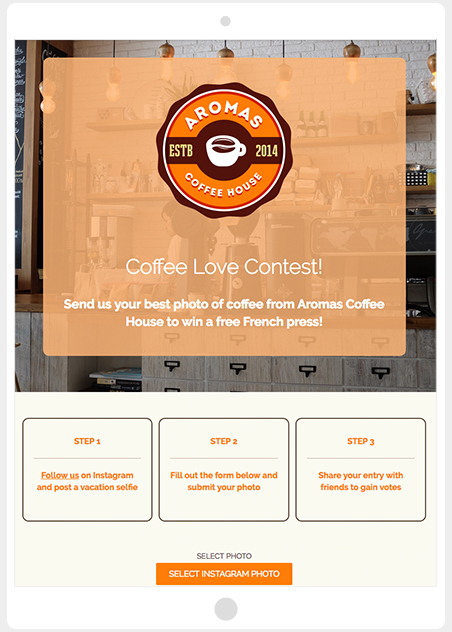 You should always, always be using contest software like ShortStack to host social media contests. The right software will help you create gorgeous landing pages which can easily be cross promoted, and give you analytic data in real time about contest participation. Most important for this article, though, with ShortStack you can easily automate the majority of the winner selection process. If you want to manually select a winner, you can, but if you want to have ShortStack randomly pick a winner without any bias, we can. Whatever method of choosing a winner you want to go with, using contest software with make the whole process go smoothly. 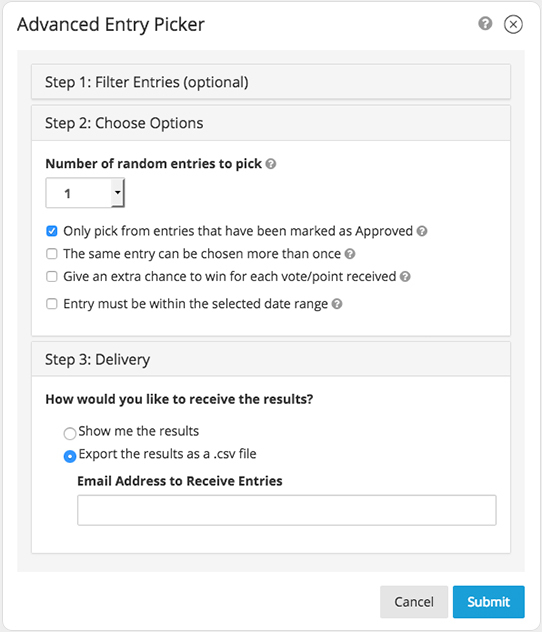 ShortStack can also provide features like verified or restricted voting, and entry restrictions, to guarantee that when you go to make your selection, the person you’ve chosen as the winner has actually met all of your requirements. If you want your Facebook contest to be a success, you need to have it fully mapped out before you actually start promoting it. This includes deciding long in advance how you want to pick the winner for your contest. Choosing this in advance will give you the capability to select a method that will enhance the goal-driven results you’re getting, increasing the ROI of your contest significantly.